In the last issue we talked about hand signals and teaching your dog how to interpret them properly. In this issue we are going talk about using games to help enhance your behavioral training sessions. Did you know that playing games with your faithful canine companion is a great way make your training sessions more fun and enjoyable for both of you? While many dog owners rely on dog trainers and obedience schools to help turn their dogs into well-trained companions, there are a few simpler and more affordable ways to train your dog to obey your commands. One of which is by playing obedience games. 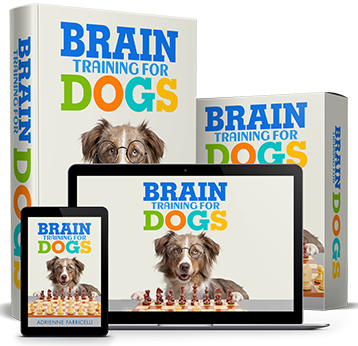 Now, you may be wondering how a simple game can help teach your dog how to behave properly. Obedience games can be very effective especially when it comes to correcting certain unwanted behavior problems. 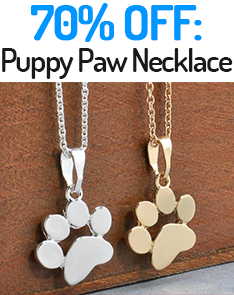 They are also an excellent way to give your canine companion the mental and physical exercise he needs every day. Let's go over a couple of the main reasons why you may want to start using obedience games during your behavioral training sessions. The first reason is that obedience games are a great way to keep your dog occupied as well as keeping them from getting themselves into trouble when you aren't looking. If you've ever left your dog alone and come back to a big mess I sure you can understand the need for this type of training. This is because a worn-out dog is a well behaved dog! By taking the time to play a good game of fetch to wear them out before you leave for an outing you can help avoid unwanted mishaps and bad behavior while you're away. The second reason is fairly obvious: playing obedience games with your faithful canine companion is fun, much more fun than serious dog training sessions. When you begin playing games with your dog you will notice that they are much more interested and have a longer attention span than they do during your regular training sessions. This is because the games allow them to play, learn, and have fun with you, all at the same time. Obedience games can be a very important addition to your dog training schedule. When it comes to choosing games to play with your pet there are all sorts of options available, some good and some bad! For instance; tug-of-war can be a great leadership training exercise, but only when it's played on your terms. It can help you teach your who is the boss in the relationship, which is why whenever you play this game it is important that you win. Another great game is one that most of us play with our dogs without even realizing that we are teaching them and that is, go fetch. Teaching your dog the game of fetch is actually a great training exercise. By playing fetch with your dog what you are doing is teaching them to go get things and bring them back to you. This simple action will teach them to release and leave the item behind which will help you teach them the leave command. There are literally dozens of obedience games that you can incorporate into your regular training sessions like; Frisbee, hide and seek, swimming, and the leave it game, just to name a few. To find even more all you have to do is a little research online and you will be sure to find some great ideas. There is no doubt that games can be a great training tool and an excellent way to build a strong, lasting bond with your faithful canine companion. 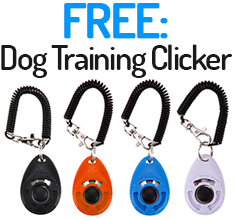 They are a fun and educational experience, guaranteed to help you teach your pet how to behave well in any situation! Make sure you look for your next issue soon. We will be talking about training that will help stop whining, howling and excessive barking.